Selling is one of the hardest parts of being a business owner, but it’s also a necessity. How can we sell without being salesy? What does good selling look like? What alternatives are there for introverts? 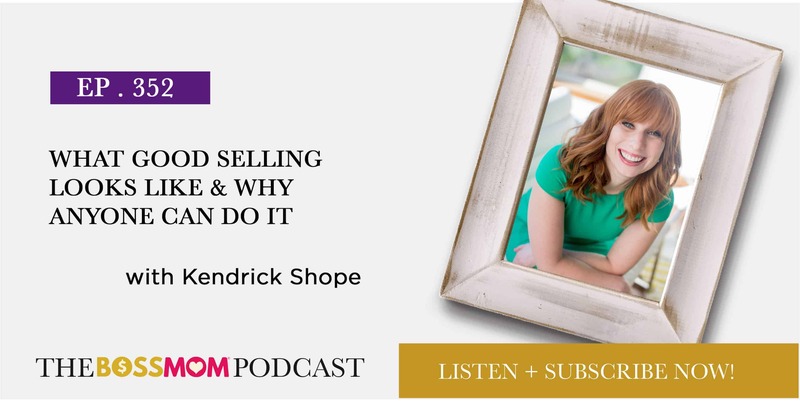 In this episode, Kendrick Shope talks about how we can sell with integrity while improving or ability to sell. Sales is a people-based process, and the first two steps of selling are prospecting and engaging. Many business owners think selling is all about overcoming objections when in fact it’s about solving problems. Good selling involves helping people, not pushing them towards a sale. When we purchase books, courses, or get advice from sales professionals, we have to follow it thoroughly. We should only tweak the script once we’ve had some success to prove that we understand the process. One of the biggest fears many of us have when it comes to sales is getting on a call. Yet, selling doesn’t necessarily require phone calls. There are other ways we can sell that are more comfortable for us. 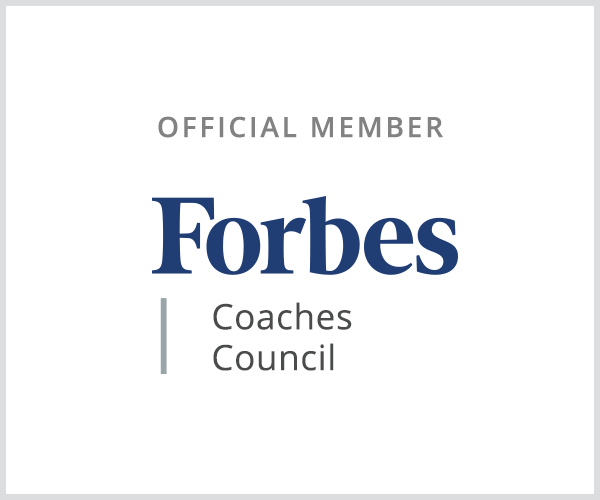 In most cases, bad experiences can be avoided if we stick to the script because we sound professional and aren’t forced to reinvent the formula. Kendrick Shope is the CEO and creator of Authentic Selling. She’s also an author, speaker, media personality, and Radio/Podcast host. She was featured as a guest expert on NBC, Lady Business Radio, The Daily Times, and many others. 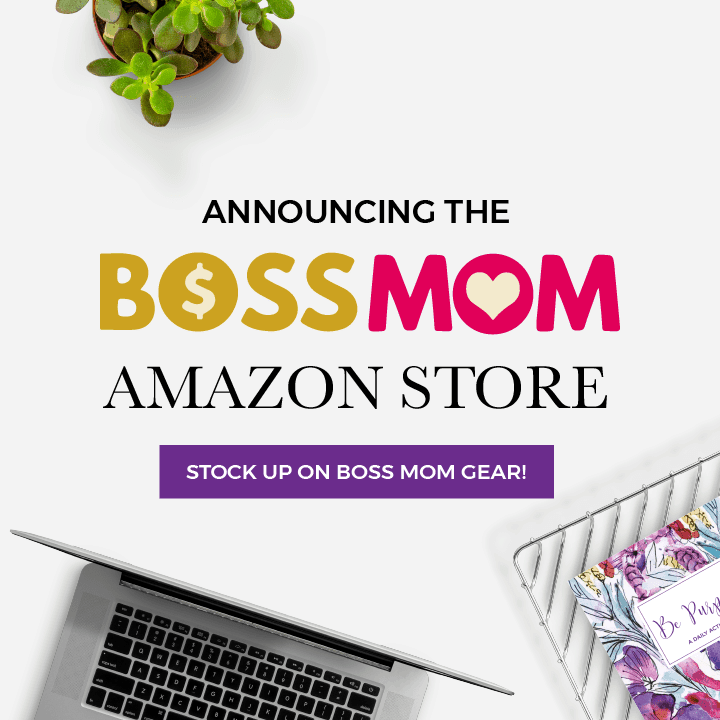 Her mission is to empower other women to sell without sacrificing an ounce of integrity. You can find her 10 keys to double your sales in 6 months for free HERE. This is my new favorite episode! I’m only a few minutes in and I’m already inspired and *in stitches*! (And about half the mornings each week, I end up rocking my not-a-morning-person, 9-year-old daughter, Cora. 🙂 Love, love, love!